Usability is nowadays an aspect that determines the success of any software product, and the embedded systems in the Automated Teller Machines (ATMs) are not the exception. This fact represents a challenge for the software developers that are forced to guarantee the design of usable interfaces. Some attempts to achieve the required degree of usability in a software of this domain, involve the application of user-centered techniques in the elaboration process of the design proposals for the functionality of the ATMs. However, there is a lack of a formal methodological procedure. 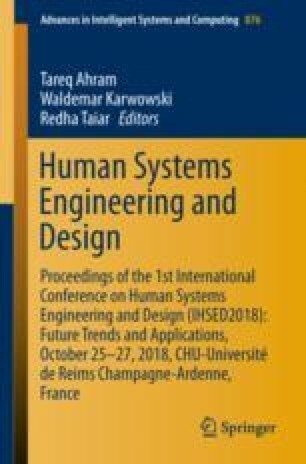 In this research, a systematic review was conducted to identify the approaches that are used to guide the design process of ATM interfaces. From a total of 492 studies, only 10 were selected as relevant. Although usability is an important aspect, only a small number of authors report the use of frameworks, that are still in the process of validation.